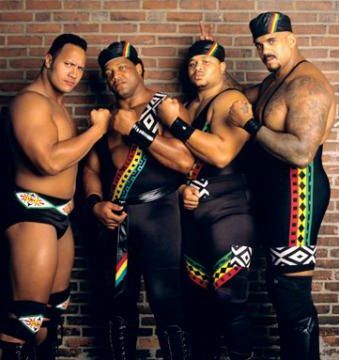 After a couple of weeks of not being together, the Black Rasslin' podcast is back in full effect. MatthDamon, illfam79, and khal return to talk the final Big 4 pay-per-view this year and much more. Here's what they got into.